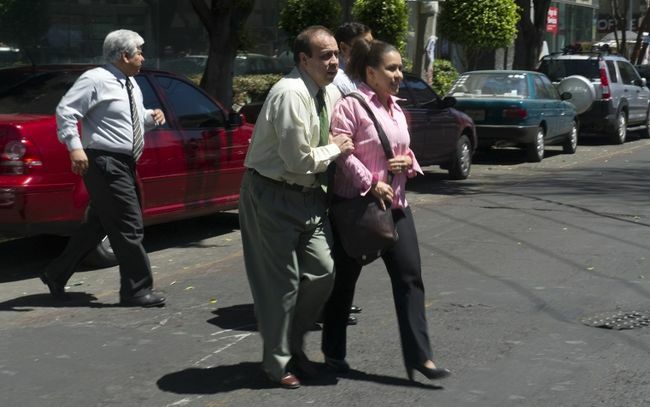 Today Mexico City hit by a strong earthquake with a magnitude 7.9 in Richter scale. After Tuesday’s earthquake, early report says that there is no sign or information about large damage or injuries among the affected areas. Mexican government sent early the medical team rescue teams to the area. The earthquake created from 25 km east of Ometepec, Guerrero. This strong shake in Mexico with its mighty power can’t rush lots of buildings and residents in the affected area, according to the local Mayor of Mexico. Although there are spread some doubt about the magnitude of Tuesday’s earthquake because Mexican President Felipe Calderon tweet it as 7.8 while The U.S. Geological Survey reported it as 7.6 in Richter scale. But USGS confirmed that the earthquake hits Mexico with 7.9 point. There are 20 million civilians are survived with lots of earthquake and it damage more than 10,000 people’s lives in a massive one back in 1985’s earthquake in Mexico.